Family holidays at Lake Garda ↔ Discover Lake Garda! All year long, you work and rush back and forth between school, errands and appointments. In the hustle and bustle of everyday life, it's not easy to take time out with your nearest and dearest. After a long wait and huge organisational effort, the holidays finally arrive and they're a perfect opportunity to spend quality time with the whole family. 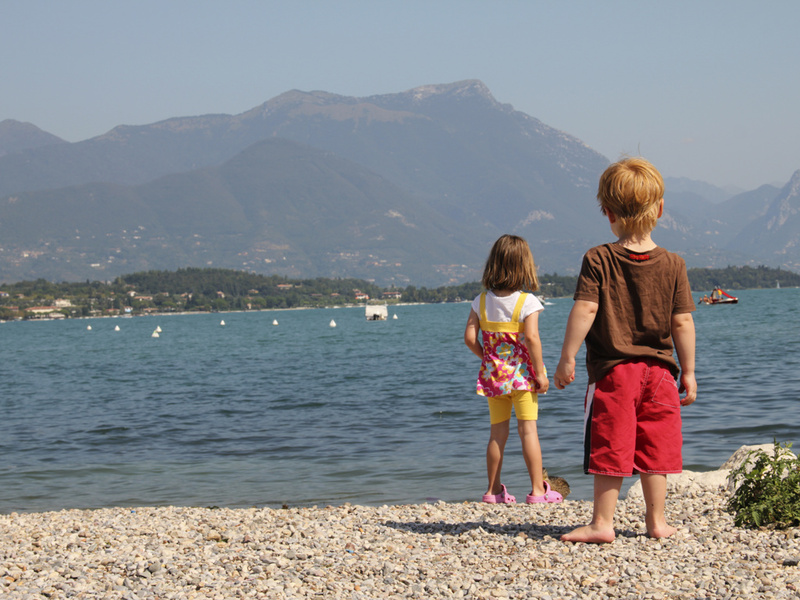 At Lake Garda, you can enjoy beautiful walks with your partner, fun afternoons with the children on the beach, exciting bike rides and entertaining evenings with the whole family over a delicious meal. The picturesque and family-friendly towns on Lake Garda offer numerous ideas for leisure activities for all tastes and ages. A fun day at one of the amusement parks, a nature park, zoo or adventure park, and the whole family is happy. 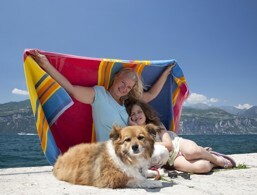 This holiday paradise offers a wide range of activities all year long for an unforgettable family holiday at Lake Garda!